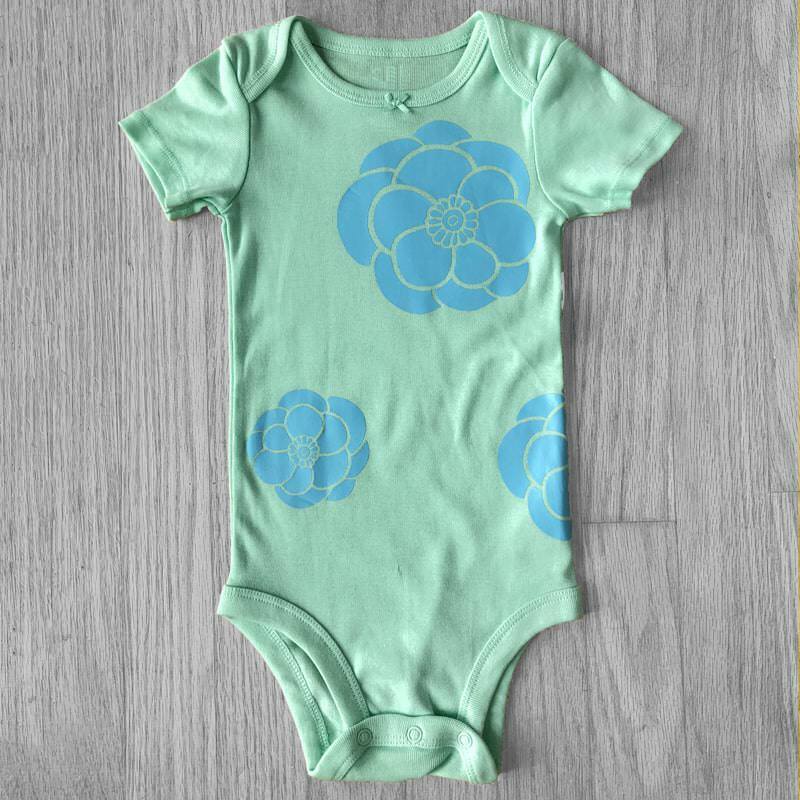 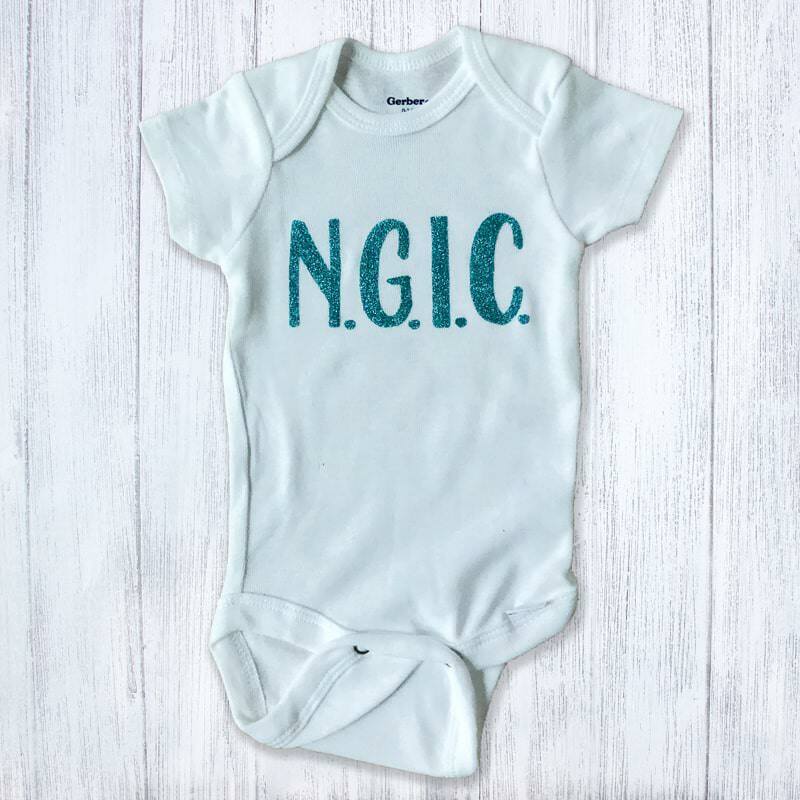 Our NGIC acronym baby one-piece stands for either “New Girl in Charge” or “New Guy in Charge”. 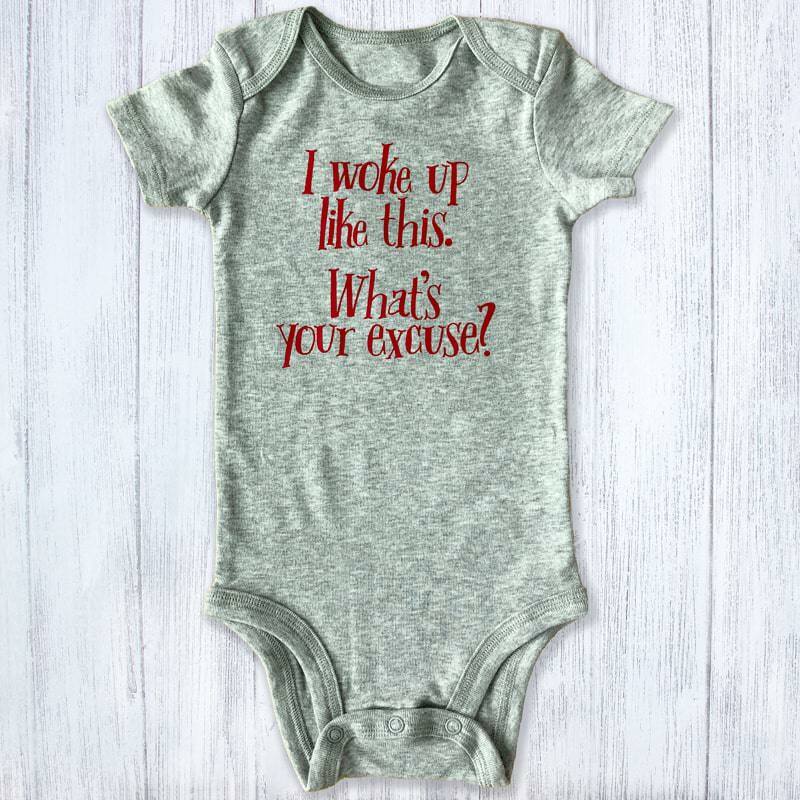 The baby must let folks know who’s the boss! 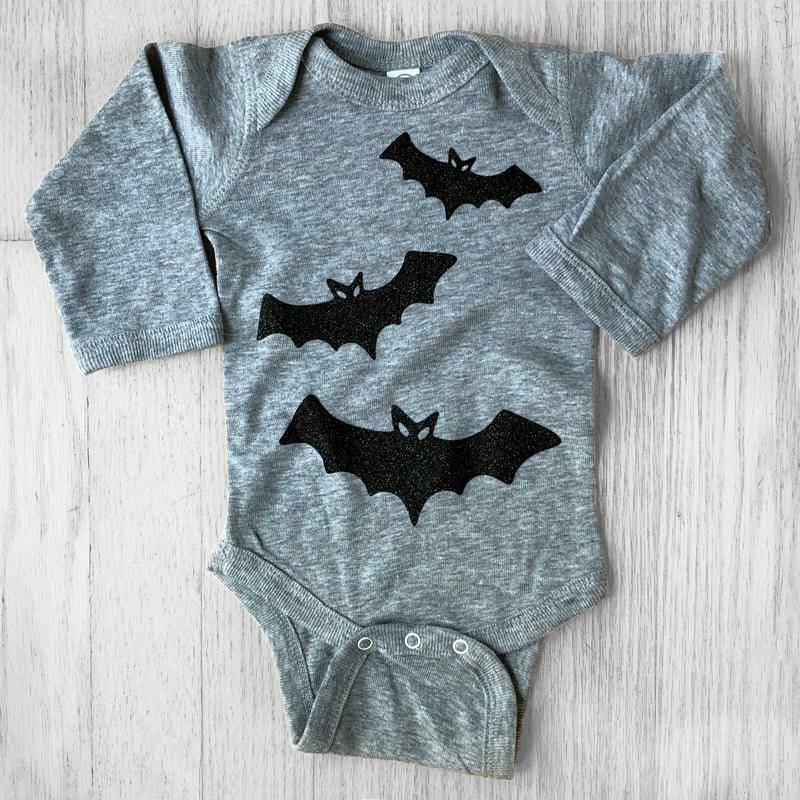 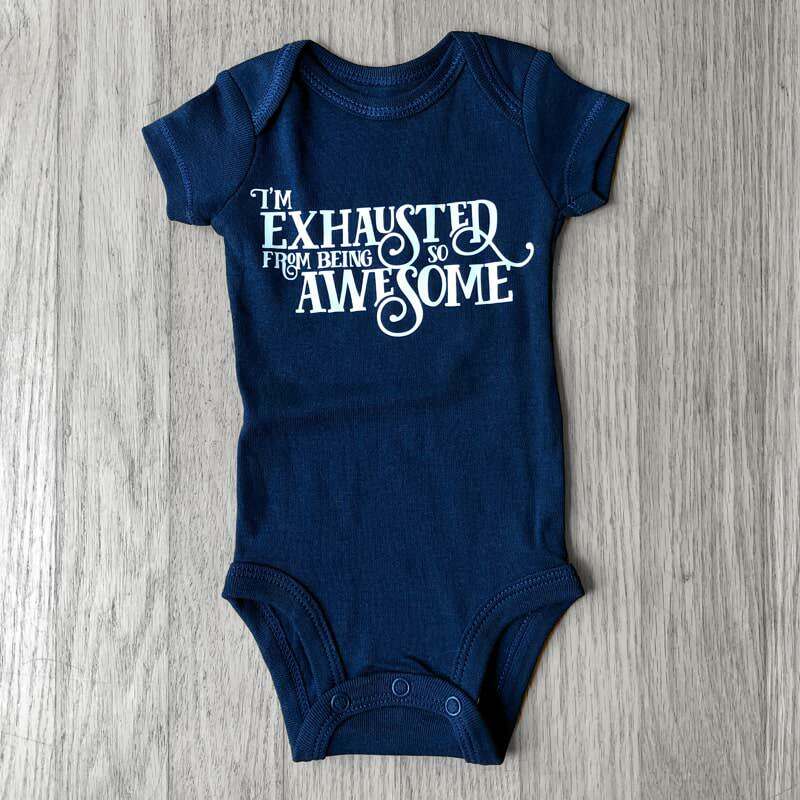 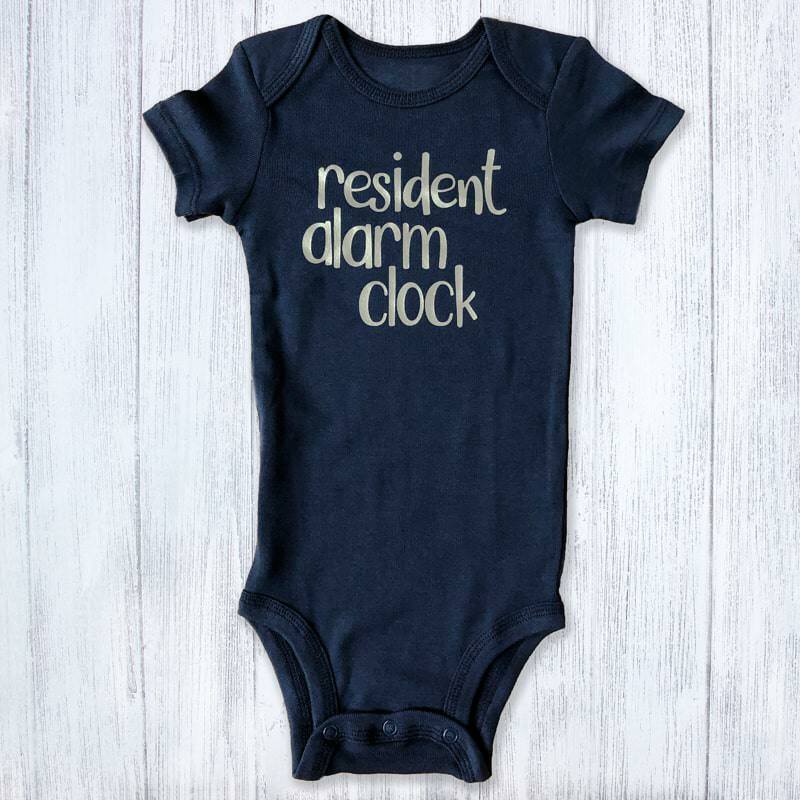 This is perfect for a set of new twins! 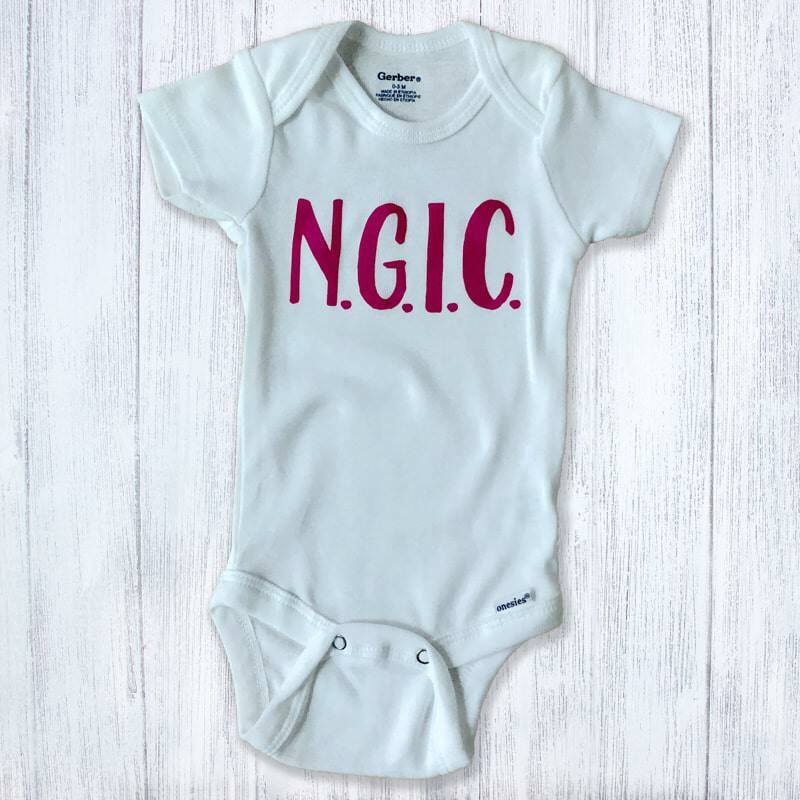 Our available colors, plain red & blue glitter on a white bodysuit are perfect for little boys or girls. 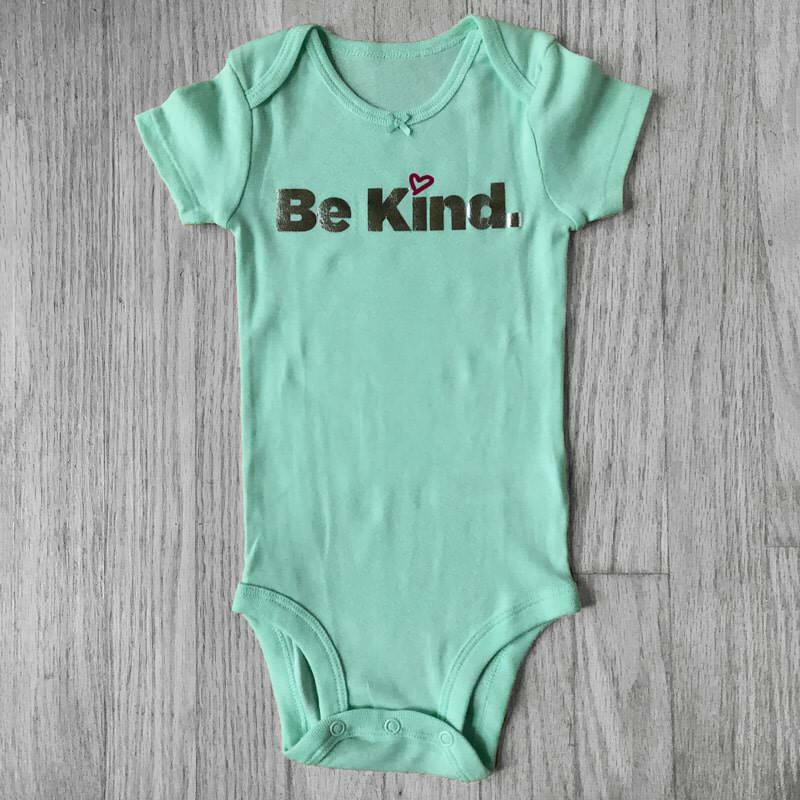 More colors are available soon.